Expand search to view more listings in and around Doral. 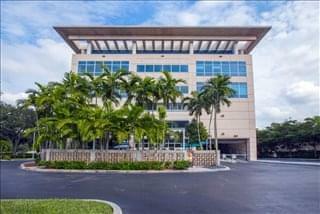 See more offices in and around Doral. At Offices.net we have 6 offices located in prime Doral business positions, offering office suites in a range of sizes and configurations. 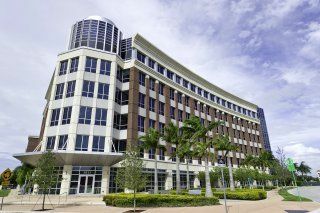 With short term and flexible contracts, your company will have all the benefits of an enviable business address in Doral, Florida including a wide range of support services and facilities, without the long-term commitments of a conventional office space lease. 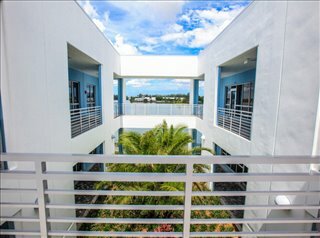 We offer businesses of any size the simplest, quickest and easiest way to secure professional office space in Doral, Florida. 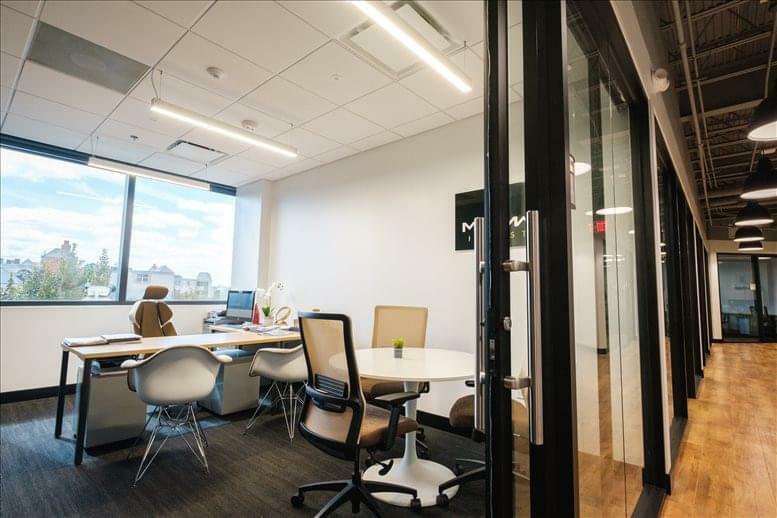 Our executive office suites and office space come with an extensive range of services included, and flexible contracts that are tailored to suit you. Our team works hard to ensure that the entire process is as simple as possible for our valued clients. Many of the business centers come inclusive of a range of office services, with friendly reception staff, security and IT personnel, WiFi and internet services. 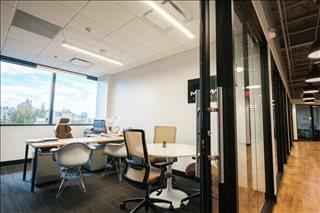 Some of the office buildings also provide video conferencing services, spacious conference rooms, and kitchens. 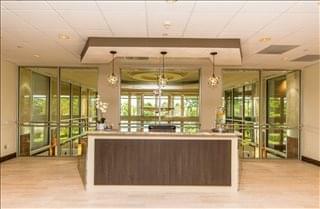 We would love to help you find your ideal new offices. 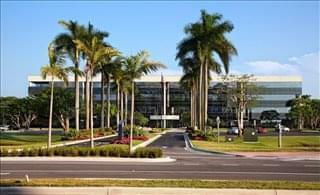 Simply select one of the offices for rent in Doral on this page. All of the office space listed on Offices.net is in prime business locations, and is available for immediate rental on flexible terms. 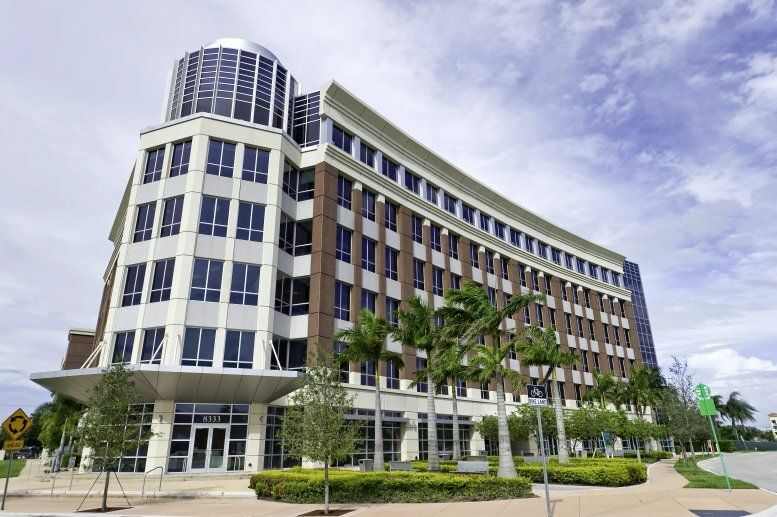 Offices.net has a selection of flexible business space for rent in prime business locations in a number of other cities in Florida.